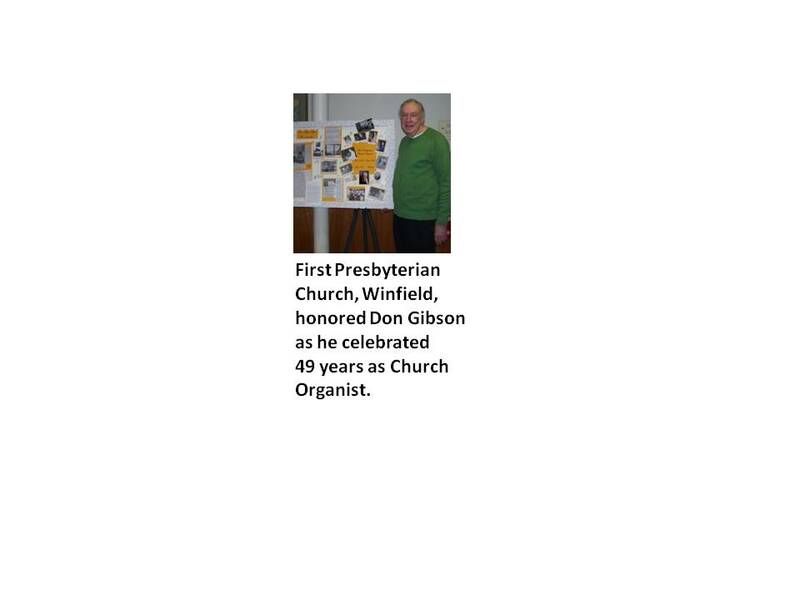 Presbytery of Southern Kansas / News/employment/resources / "on The Wind"
Read about Rev. 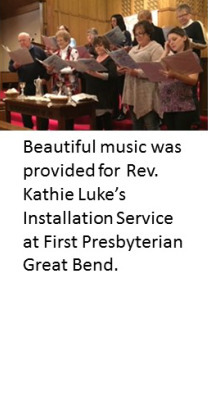 Kathie Luke's Installation Service at FPC Great Bend. Remember the invitation to Presbyterian Women of PSK to attend a FPC Wichita brunch, fellowship and study on May 8th. See reminders for PSK meetings in 2019 and the Session Minutes Review dates this fall.